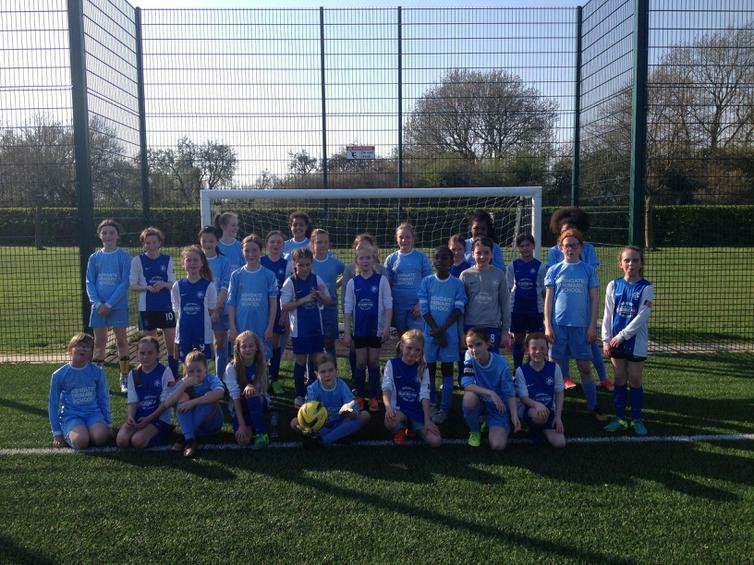 We were delighted to welcome two teams from Ashgate Primary School for a friendly at the Melbourne Sports Park astro pitch on Thursday 19th April. Despite it being the hottest day of the year, the girls worked really hard and competed well against some tough opposition. Our Regional Finals' squad found it particularly useful to have the opportunity to play together before their competition on Saturday 28th April. Many thanks to Mr Odell and his colleagues for bringing the Ashgate girls over to us and thanks to parents for transporting the girls to the MSP so promptly after school.